"How far is she willing to go to get the acceptance she yearns for, and in the end, is it worth it?" 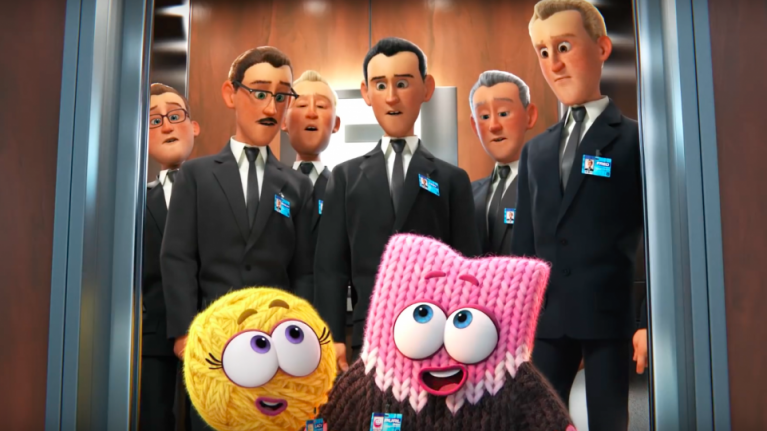 Pixar's latest and first short film to be released online is one which cleverly depicts the often harsh reality felt by many women in a male-dominated workplace. If it's not something we as women have experienced personally, it's something which is commonplace for a friend or family member and so, its familiarity is very close to home. With gender discrimination still clearly rife in the Irish workplace, all we can do is continue to promote and seek equality. 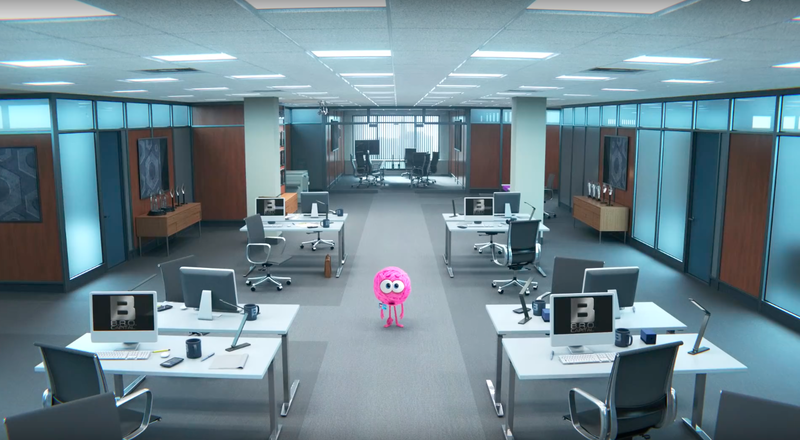 And so, Pixar's latest short about a ball of pink yarn named Purl joining a finance company cleverly named B.R.O is both important and clever in how it highlights an ongoing issue faced by many. Not accepted for the way she is, Purl feels she needs to change; become more aggressive, more serious, sharper dressed in order to be seen by her colleagues' nevermind taken seriously. In turn, this asks the question, what good is it for you, for those coming up the ranks behind you if you have to change who you are to fit in? 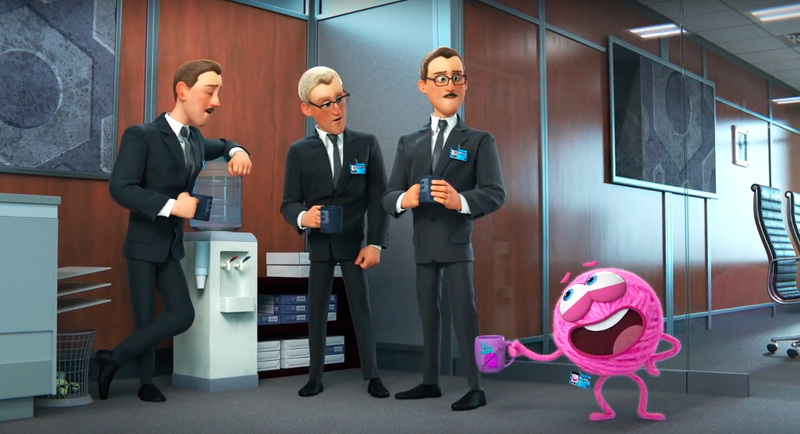 A worthwhile watch and hat tip to Pixar for creating cartoons that not only entertain an audience but educate them too.